A classic of subtropical gardening. 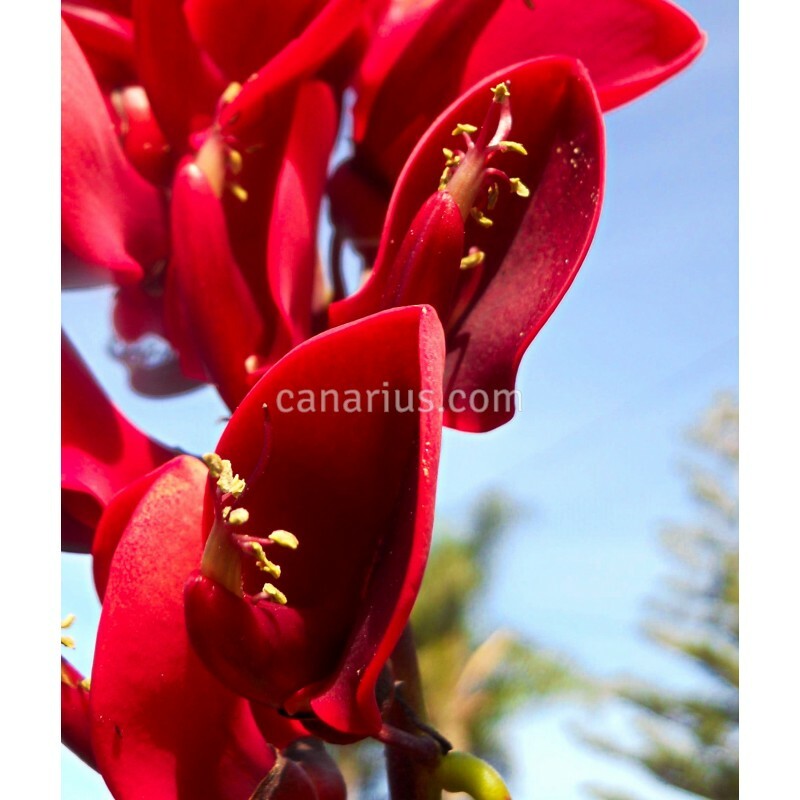 This is one of the cold-hardiest coral-trees and it is quite easy to grow and bloom, with fabulous sprays of large coral-red flowers. 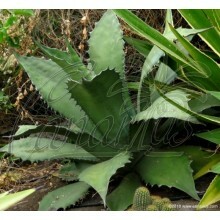 It can be a small shrub to a tree of 10 or more meters in height. 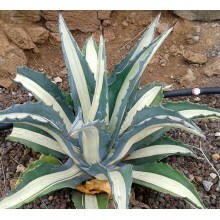 A classic of subtropical gardening. 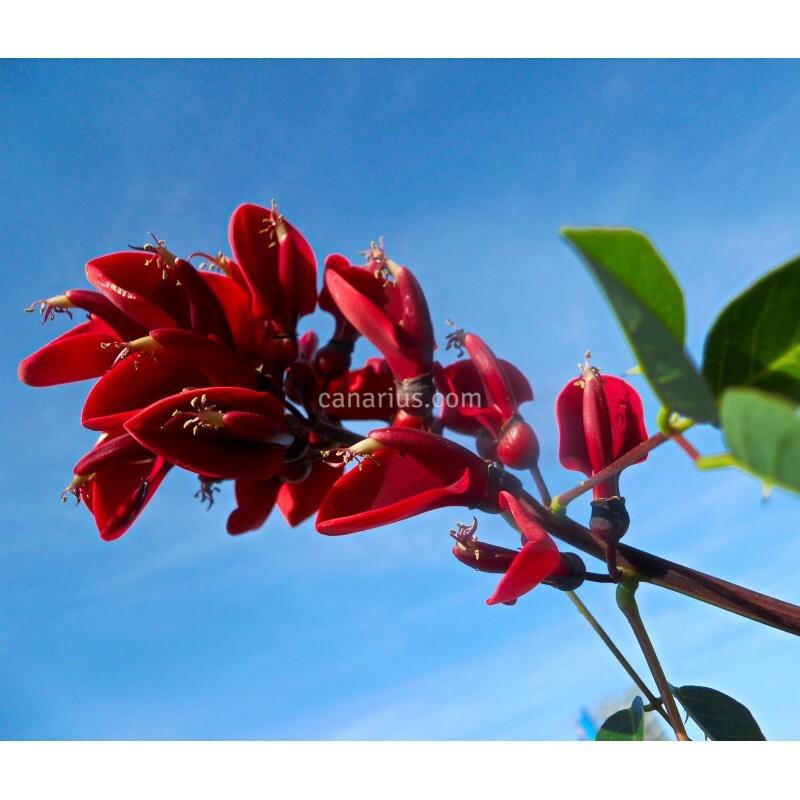 This is one of the cold-hardiest coral-trees and it is quite easy to grow and bloom, with fabulous sprays of large coral-red flowers. 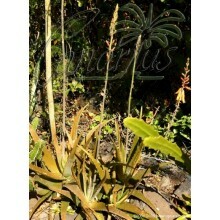 It can be a small shrub to a tree of 10 or more meters in height. It is the national flower of Argentina and Uruguay. 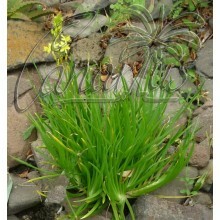 We offer a robust plant, rooted in a 25-30 cm pot, able to flower in less than one year.